It’s official FEAT Canada is coming to you on March 8, 2013. Over the next 4 months we will be announcing each of our 9 speakers to you. The first on this fabulous list is Ellie Greenwood! Ellie Greenwood ran her first marathon 10 years ago, became hooked on running and soon transitioned to trails and ultra distances. 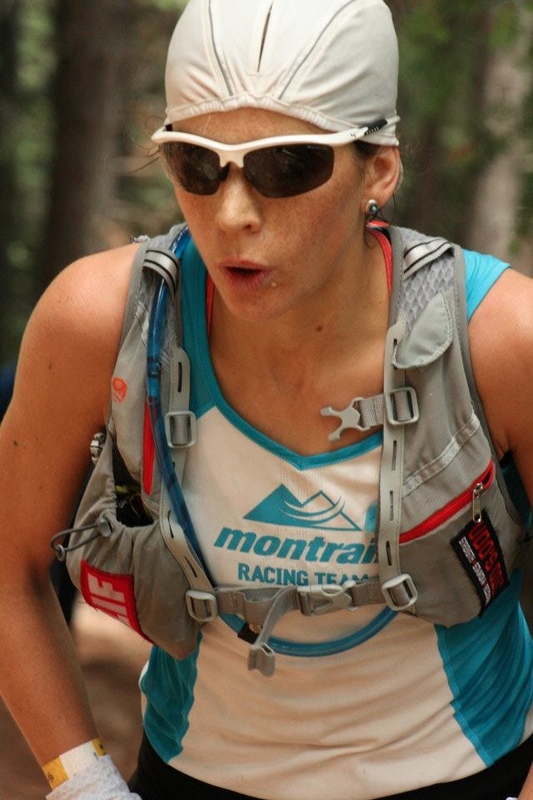 A member of Team Montrail/ Mountain Hardwear since 2008 Ellie holds course records at Western States 100 miler, Chuckanut 50k and Kneeknacker 30miler. Representing her native country of the UK Ellie won the World 100km Championships in 2010. Ellie will be talking about The Western States Endurance Run in 2011 which was her first ever 100 miler. At 100km in to the race she was 33 mins back of the lead, in 6th place and vomiting. In the final 60kms she pulled it together to take the lead at mile 97 and then chased a bear up a tree before winning in the 2nd fastest female time ever. It's a great platform for a diverse range of experiences, and a great way to share honest insights and tell stories.